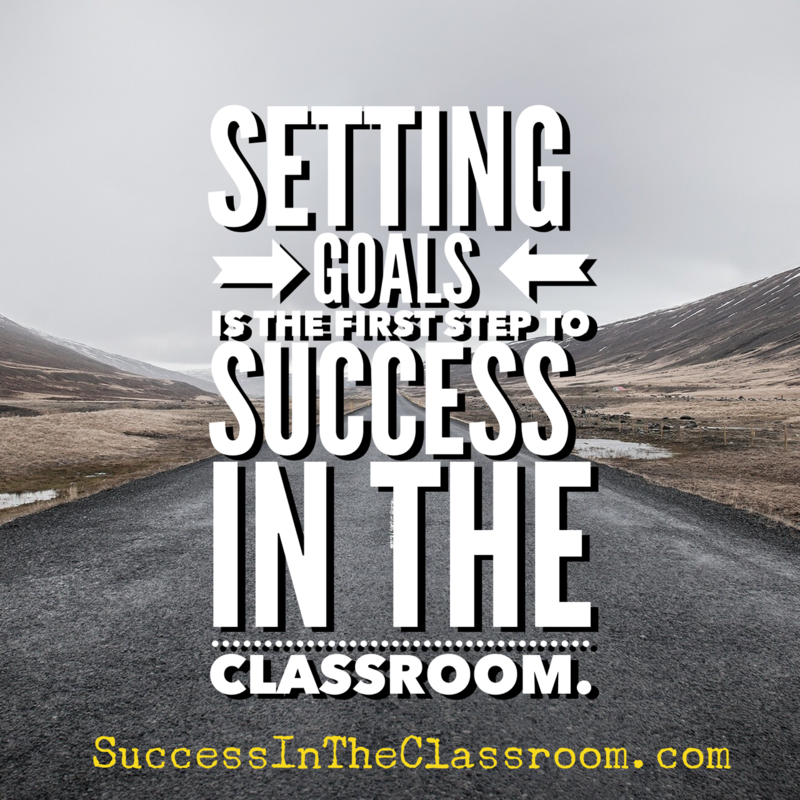 When I was in the classroom, I had to create goals for myself as part of the evaluation process. It was a yearly event that, if I am being honest, really didn’t have an effect on what happened in my classroom. Now that I’m an Assistant Principal, I have to read the goals that teachers put down on their evaluation paperwork. Again, I know that the goals that are written down are just part of the process, and not really that meaningful. 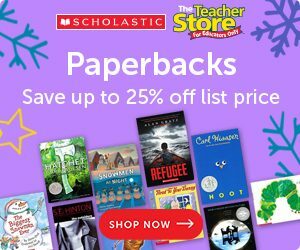 Teachers read them once at the beginning of the year, and then never look at them again. I know. I did the same thing. Still, it’s important to set some goals for your classroom. You want to end the year with a feeling of accomplishment. You want to look back at the year, and tell yourself that you were successful. 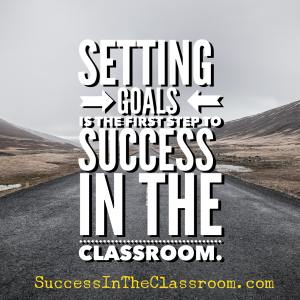 Setting goals is the first step to having success in the classroom. So, how can you create a goal that will take you to that success? You have to set amazing goals. I believe that if you follow this formula, you will create goals that will allow you to have success not only in your classroom, but in life. 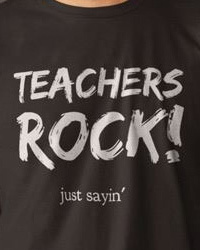 That’s a big promise, I know, but I’ve seen it work in my life not only as an educator, but as a father, husband, co-worker, etc. You at least have to give it a try. In the next few posts, I’m going to share the Amazing Teacher Goal Creation Formula with you. There are eight steps, and each is important to creating an amazing goal that will give you more success. Jim Rohn shares that goals are like magnets. They have the power to pull you. A good goal will also pull you through – through all the disappointments and negative influences. What will success look like when you reach your goal? How would you finish this statement? It’s important to step back and identify success for you. What is your ultimate goal for your classroom at the end of the day, week, term, year, etc. How do you define success for you? That is all that matters. Although there is a debate about the importance of using grades as a measure of a student’s and teacher’s success, right now, it’s what we use. If a student gets a bad grade, we say he is not successful. If a teacher has a high percentage of students not passing the class, we say that the teacher was not successful. Again, it’s debatable, but that’s for another post. For our purposes, let’s use grades to set our amazing goal. Let’s say that you want to identify success in your classroom as not having any students fail your class. No students will fail my class. It’s still not an amazing goal, however, and leaving this goal as it is will not be enough to take you to the success you desire. We have to take it through the formula. In the next post, we’ll learn about the second part of the Amazing Teacher Goal Creation Formula. Follow me on Twitter to or on Facebook be notified when the next post it up. 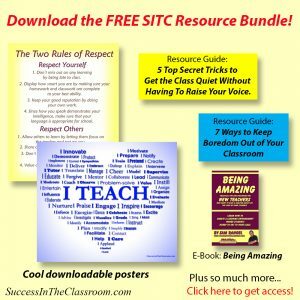 Don’t forget to check out my new book: How to Nail the Teacher Interview.